I'm surprised that this action-packed, big-budget western (readily available on a very good Grapevine DVD) is not better known among fans. The acting is almost perfect. One could raise a valid objection to Eddie Harris, but he does play the role with sympathy, if not credibility. 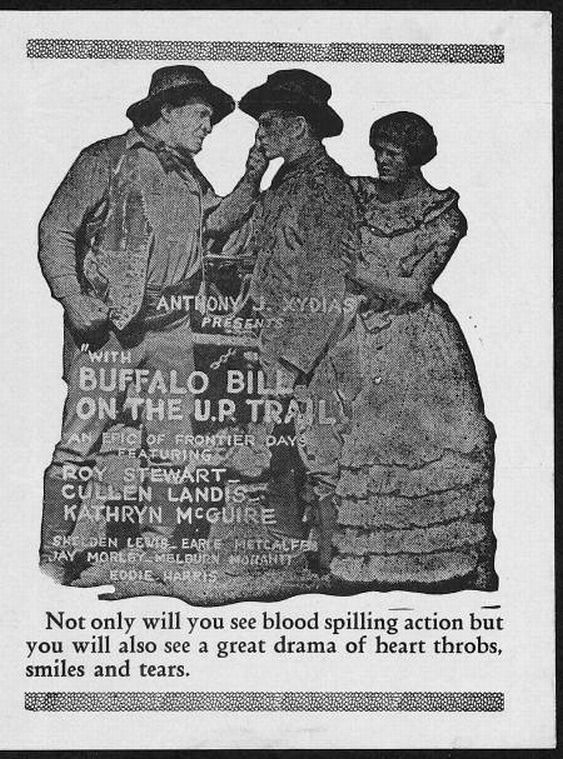 Cullen Landis makes an excellent hero and whilst Roy Stewart seems an oddly costumed Buffalo Bill, that costume is actually more accurate that the usual movie rendering. 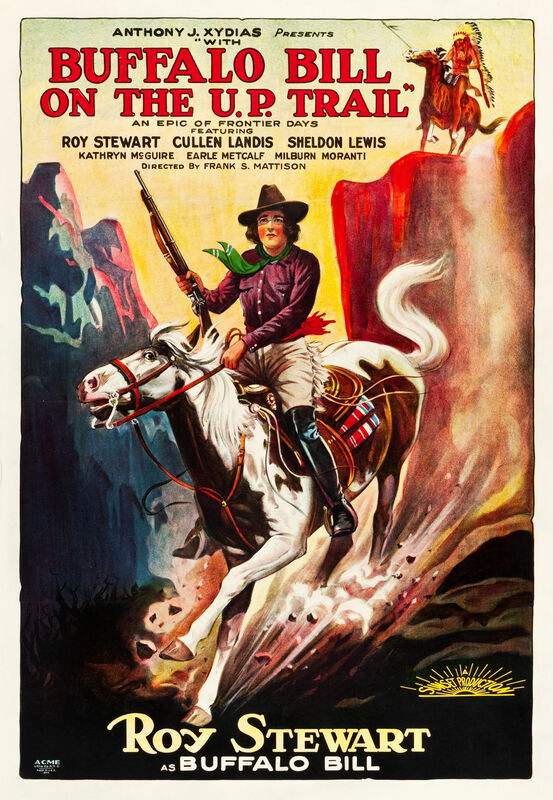 In fact, the movie-makers, led by director Frank S. Mattison, have gone to a great deal of trouble to make this western look far more authentic than the usual Hollywood product. For instance, no attempt is made to disguise the bar girls' profession or minimize their importance to a frontier town (rather the reverse, if anything). Even the parson is not presented as the usual gray-haired father figure, but is acted out by stocky Jay Morley as a man with the usual appetites whose only claim to sainthood is that he takes his runaway wife back. On the other hand it could be argued that as women were in short supply on the frontier, he didn't have much choice. The major is presented as a dapper little guy who looks as if the merest gust of wind would blow him away – I've known a few real-life majors who fit this description. But perhaps the biggest real-life change-for-the-better is that the villainous railroad surveyor does NOT get his just desserts, but after numerous acts of murder and violence is invited to join our heroes who are running the town and share their profits!